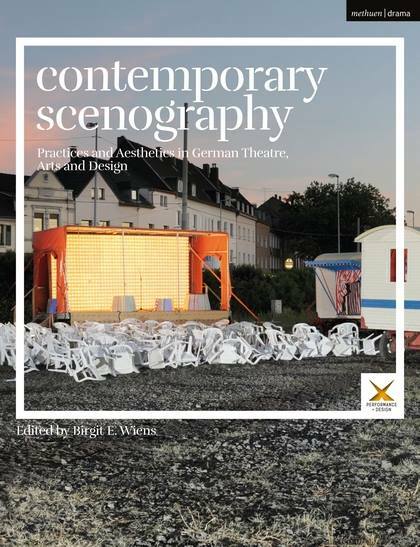 We’re happy to announce the release of the book ‚Contemporary Scenography‘ by Birgit Wiens (editor) and Bloomsbury (publisher). We contributed an article to this book (‚Scenography: Research, Education And Training In Germany: Some Observations‘). The book is a result of the Scenography symposium 2016 in Munich organised by Birgit Wiens and features contributions from various artists and theorists such as Katrin Brack, Aleksandar Denic, Klaus Grünberg, Dieter Mersch or Kirsten Maar. The book is heavy and a bit pricey but worth reading!